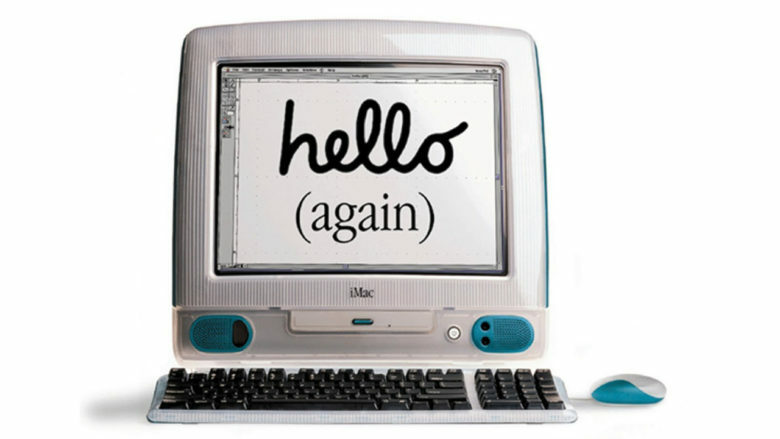 Today marks 20 years since the launch of the Bondi Blue iMac, the product that helped set Apple back on the right course. 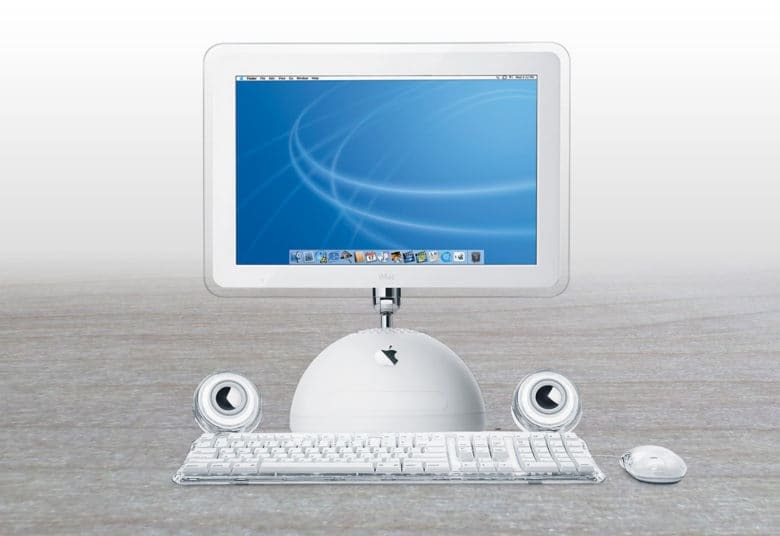 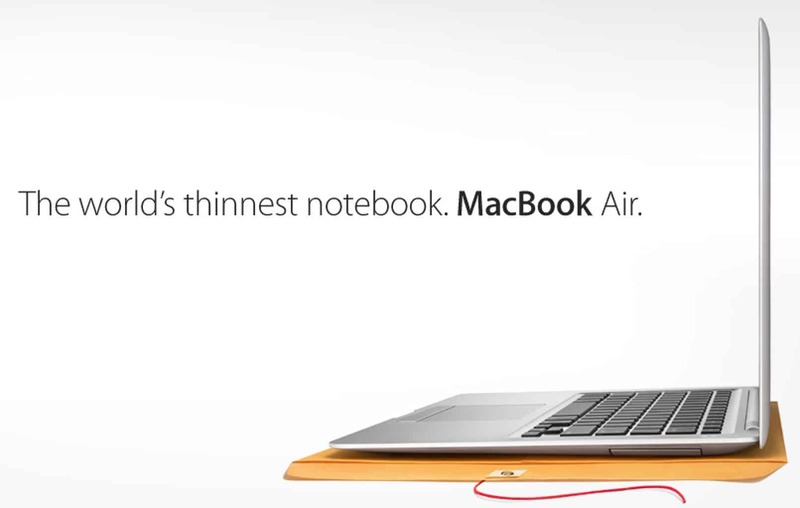 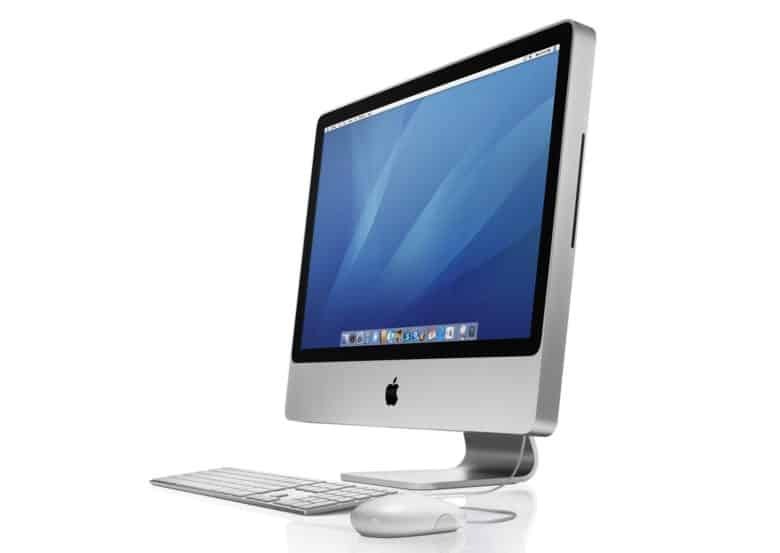 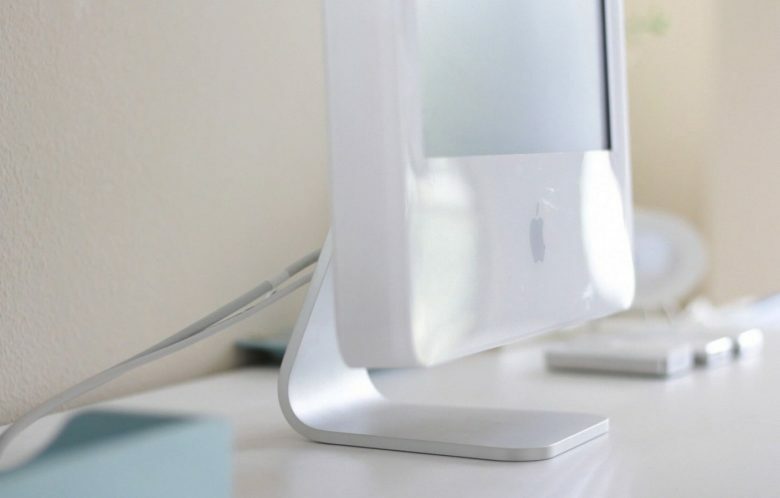 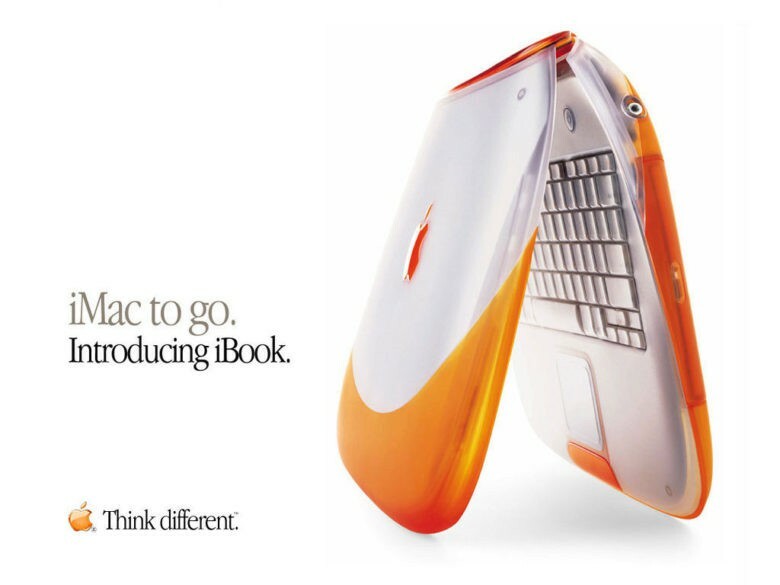 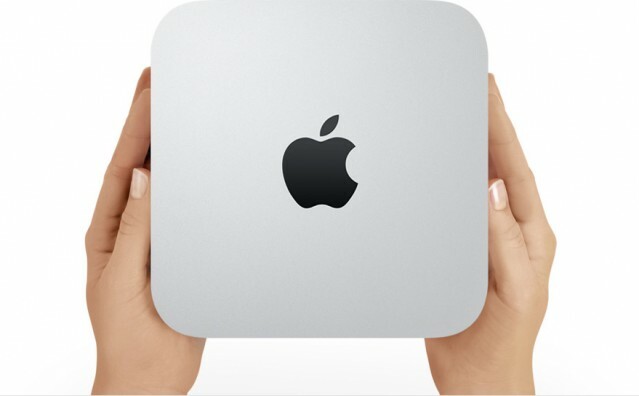 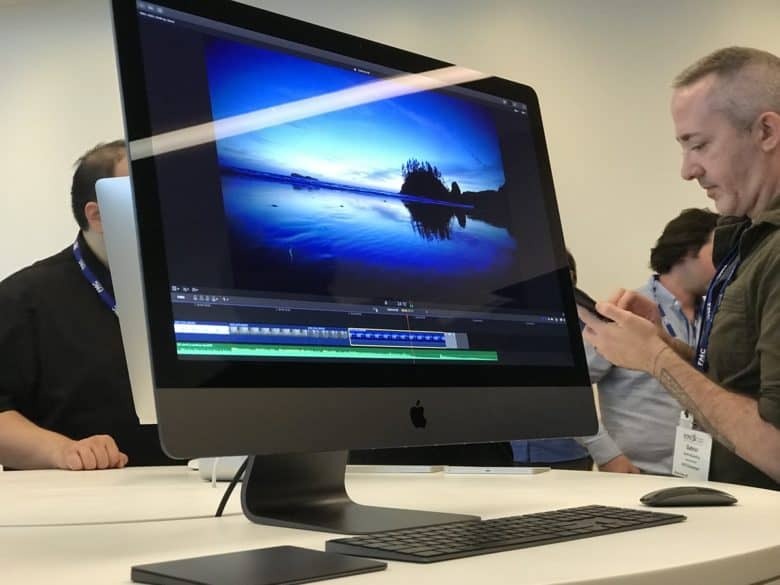 The iMac definitely revolutionized the personal computer industry, but which other Macs rank as Apple’s most game-changing machines? 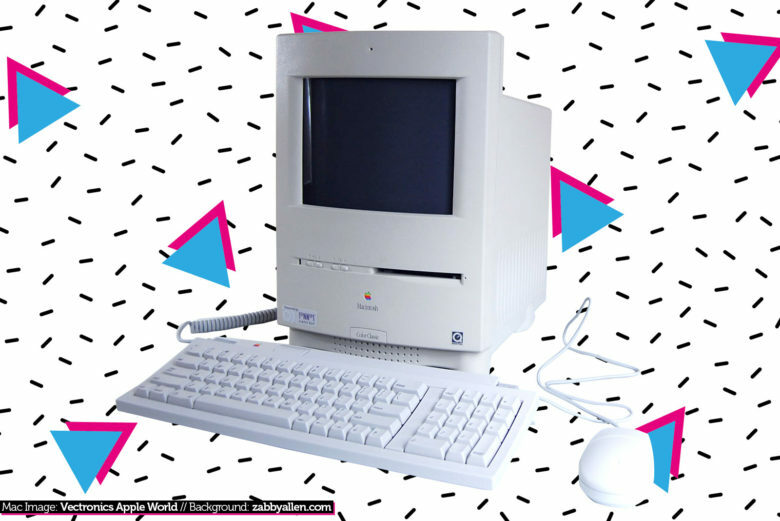 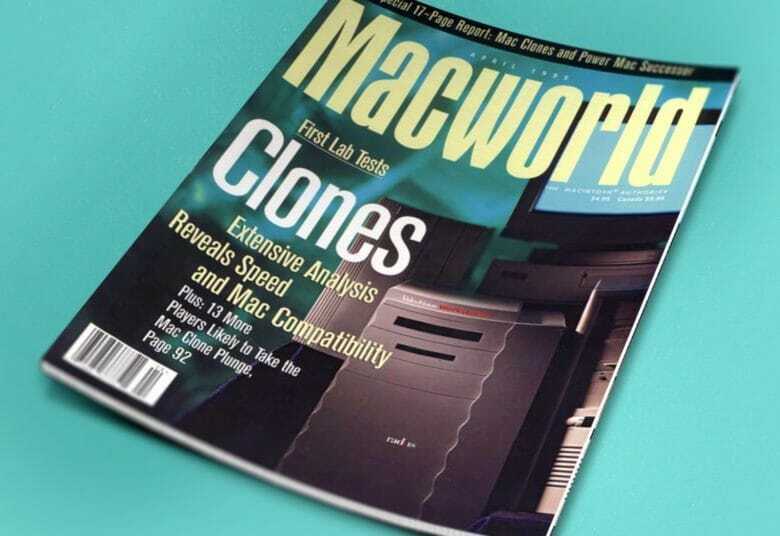 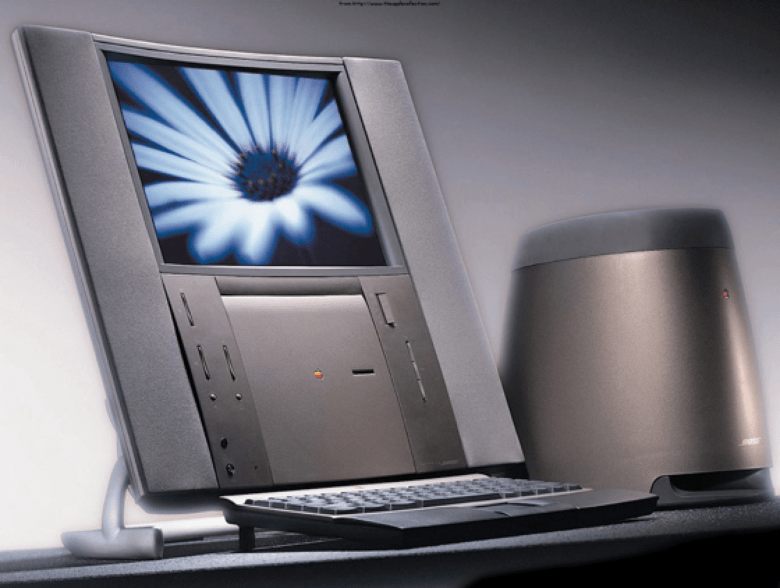 We went right back to the earliest Macintosh models to bring you our picks for the top 20 most important Macs of all time. 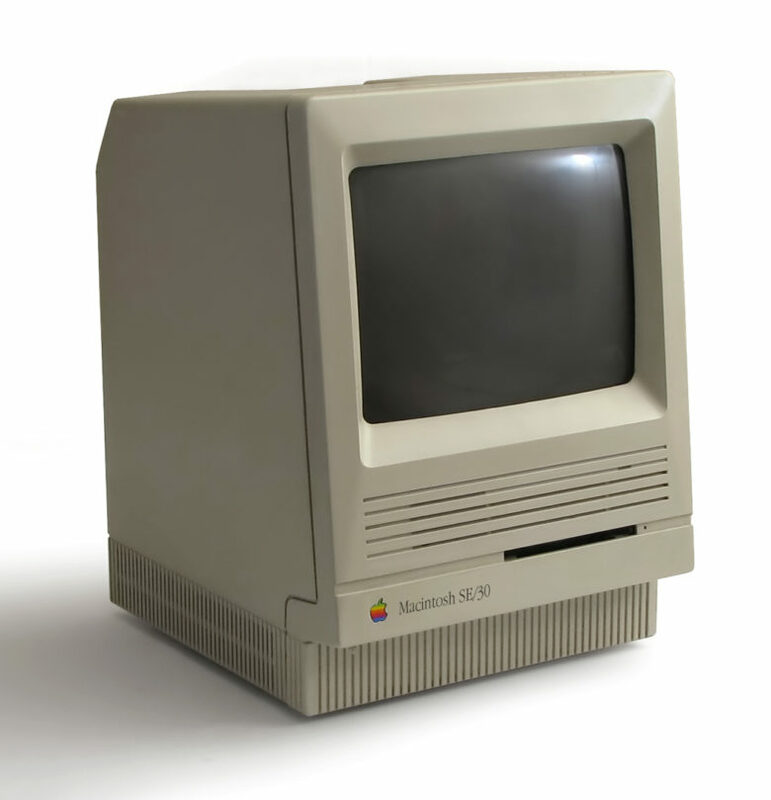 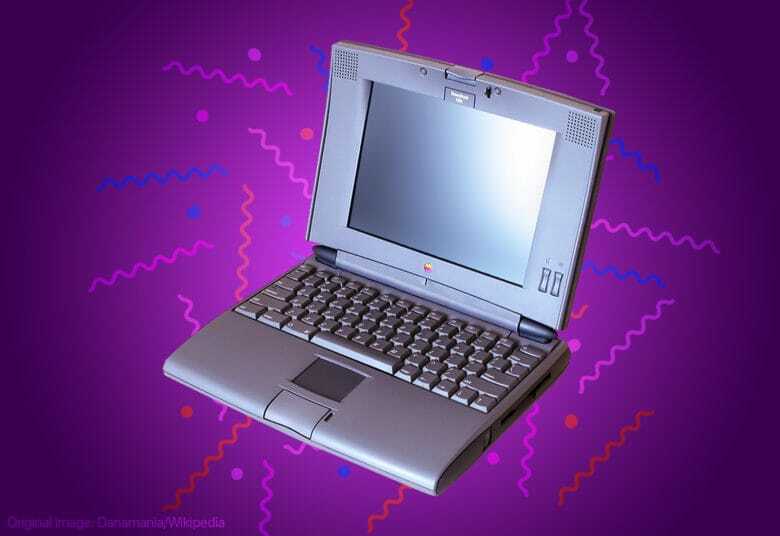 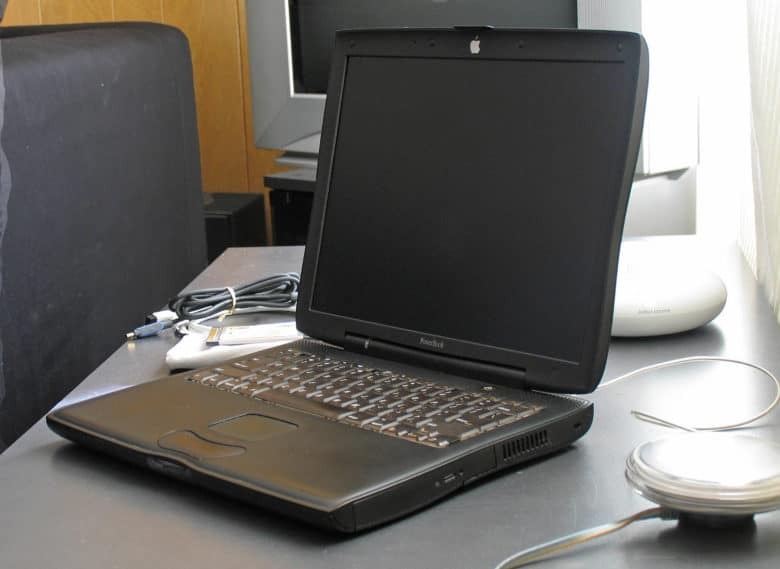 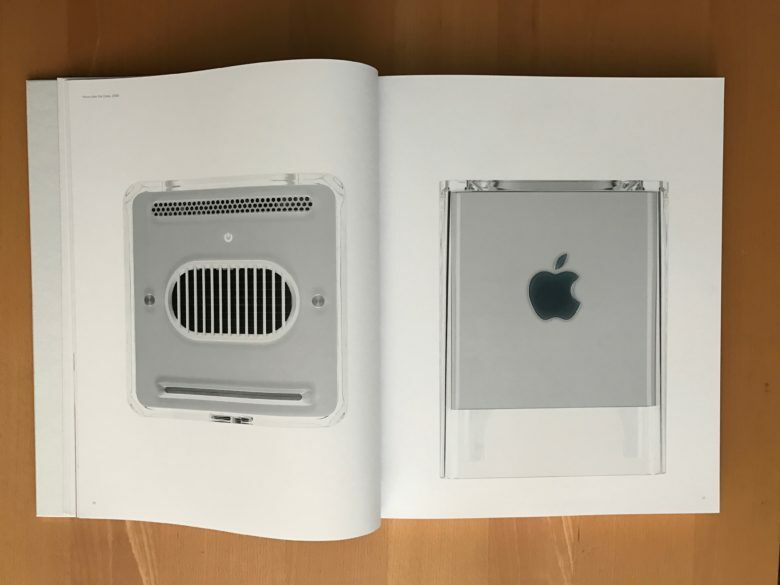 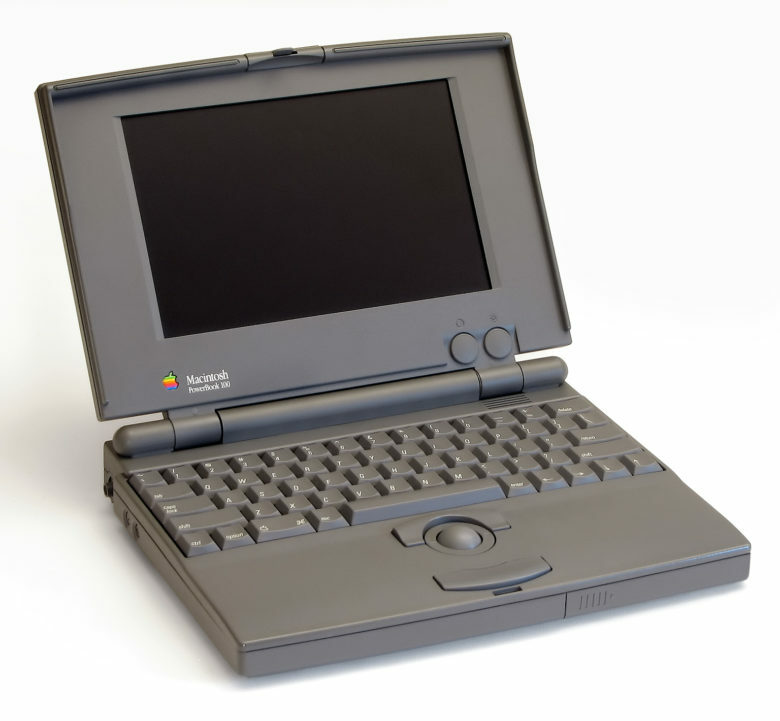 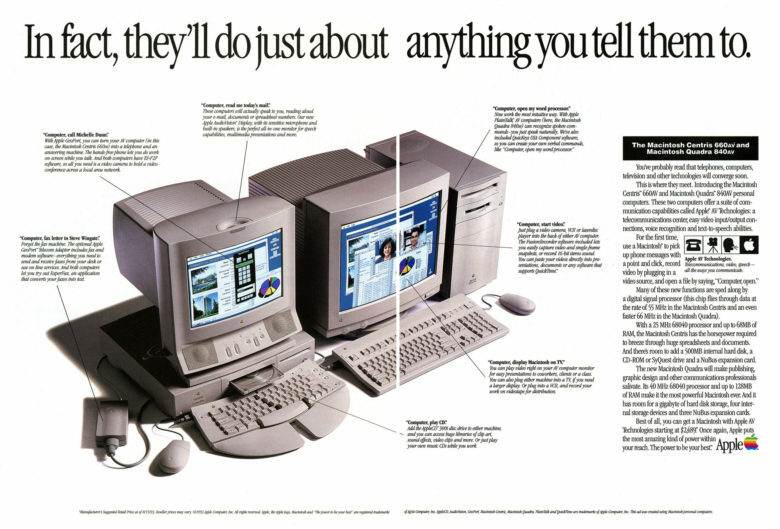 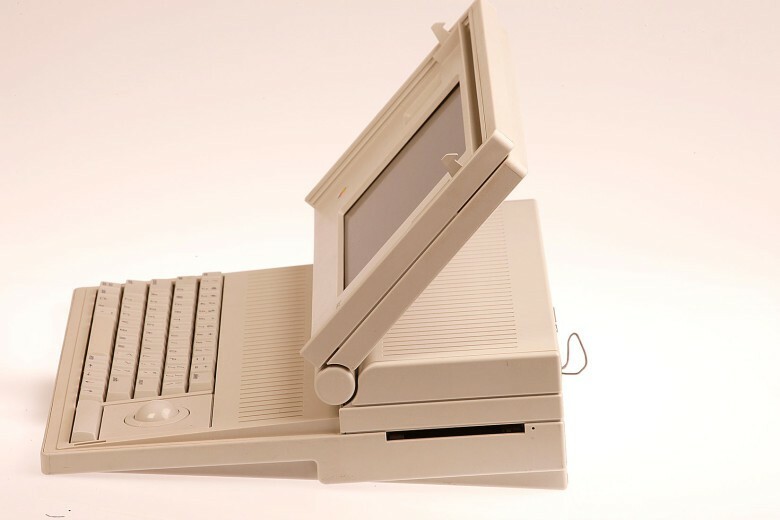 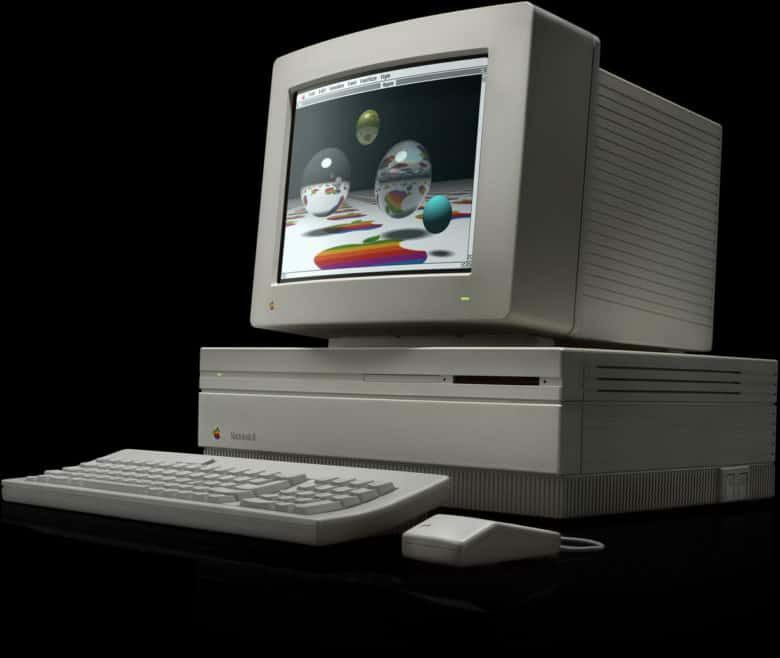 It took the graphical user interface Apple tried with the Lisa and tweaked it until there was no other way we could imagine the future of computing. 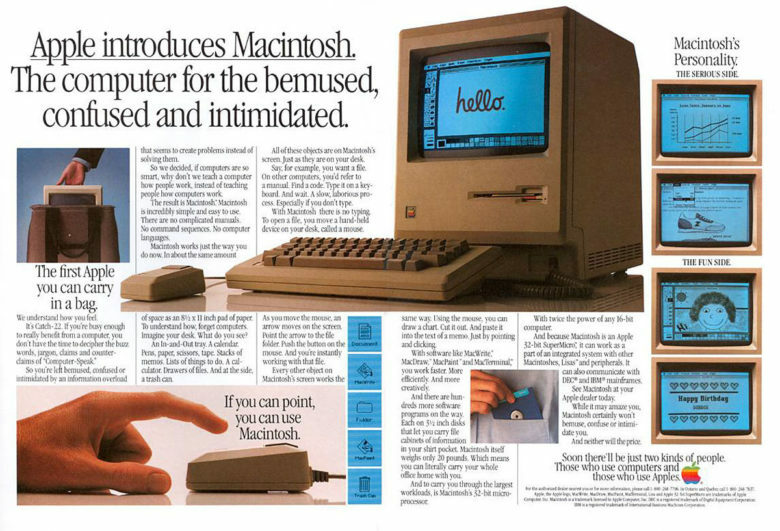 Add in a friendly visual design, made to look like a smiling face, and this 1984 machine remains an astounding achievement to this day.